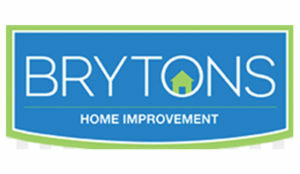 Brytons Home Improvement located in Winterville, North Carolina was founded in 1992 by Barry Dyer on the principle that a business can best succeed by eliminating obstacles homeowners normally face during a home remodel. Because employees share in this belief Brytons offers an ultimate guarantee, which means if a customer isn’t 100% satisfied with their remodel, Brytons will refund their money. Brytons services North Carolina, South Carolina and Georgia with it’s bathroom remodeling needs.